Like Books? Like NPR? 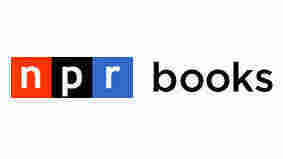 We Invite You To Explore The New NPR Books! Have you had a chance to poke around the new NPR Books yet? We've given it a heck of an overhaul. Here's the how, what and why — and an invitation to explore. You may have noticed, over the last couple of weeks, that NPR's book pages have gotten a face-lift. It's more than a face-lift, actually. It's pretty much a full Six Million Dollar Man makeover. The bones of those pages are titanium now. The technological muscles and sinews connecting them are stronger too. So now our story pages can carry more information about the books and authors we cover — and they're interlinked more tightly. Our hope is that for you, that'll mean a much richer books-discovery experience here at NPR.org. Ferinstance, check out Glen Weldon's Monkey See post about Supergods from earlier this week. Before this project, that handsome book cover would've just been ... well, a handsome book cover. Now it's a pointer to a new kind of page at NPR.org — a kind of "landing page" devoted entirely to a single book. It's designed to collect all our coverage of that book, past and present and future, and to do it more or less automatically. 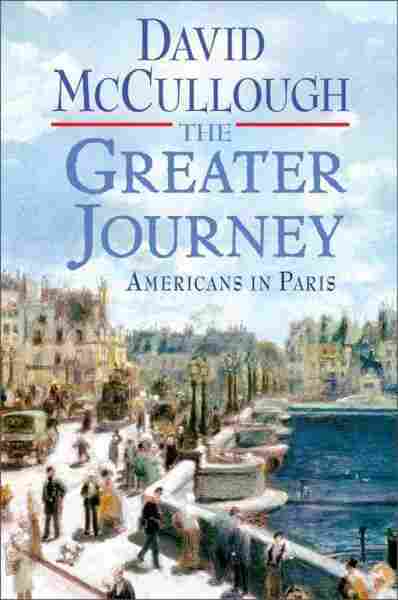 Click on the book jacket at left for another example: the page for David McCullough's The Greater Journey. After you click through, scroll down a bit, and you'll see a couple of story headlines: Critic Maureen Corrigan recommended it to Fresh Air audiences as a great summer read, and on Weekend Edition Sunday, NPR's Susan Stamberg talked to McCullough about a painting that figures in the book — a gigantic canvas painted by telegraph inventor Samuel Morse. That's two very different looks, from two very different NPR shows, at one book — now in one place for your perusal. While you're looking at that landing page, check out the genre tags — the little blue squibs marked "nonfiction" and "history & society." They're clickable. Here's hoping you'll like what you find behind them. Those genre pages — all 25 of them, from "romance" to "literary fiction" to "comics & graphic novels" — represent a brand-new way of organizing NPR Books coverage. We overhauled our Bestseller Lists, too. Nice, right? We hope they're easier to navigate — and that they'll help you find the NPR stories that'll help you find your next favorite read. Last but definitely not least, there's a new NPR Books home page — and a new navigation scheme (see that black bar at the top?) to tie it all together. Some of you, in fact, may have participated in the audience research that helped us shape the new NPR Books. Whether you did or didn't, we hope you'll take some time now to explore the newly relaunched section. Click around, get a sense of how it's all connected, let us know what you like. And tell us what else you'd like to see — because you know we're not going to stop here, right?